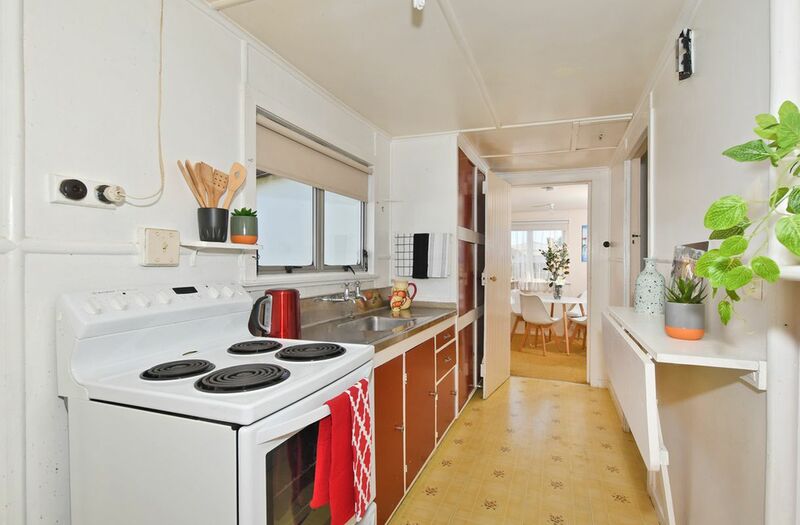 Passed down through three generations of the same family but suffering a little from deferred maintenance along the way, this intrinsically charming cottage offers a world of possibilities for new buyers strapped for cash and bound by a budget. 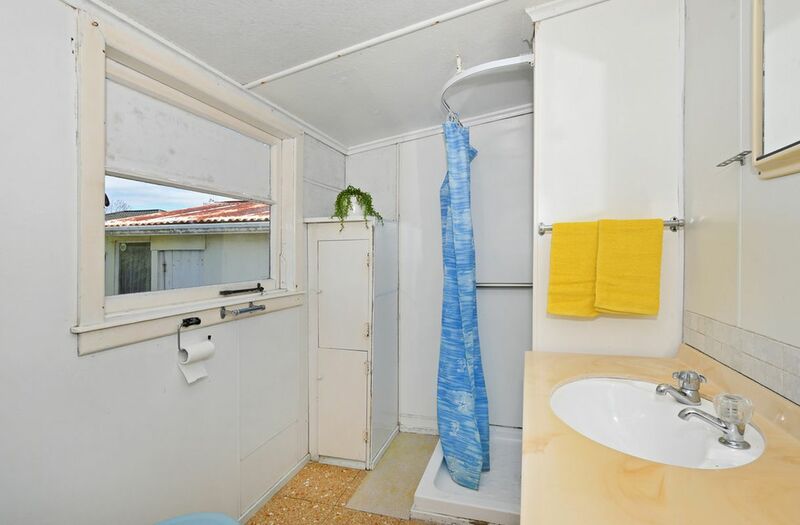 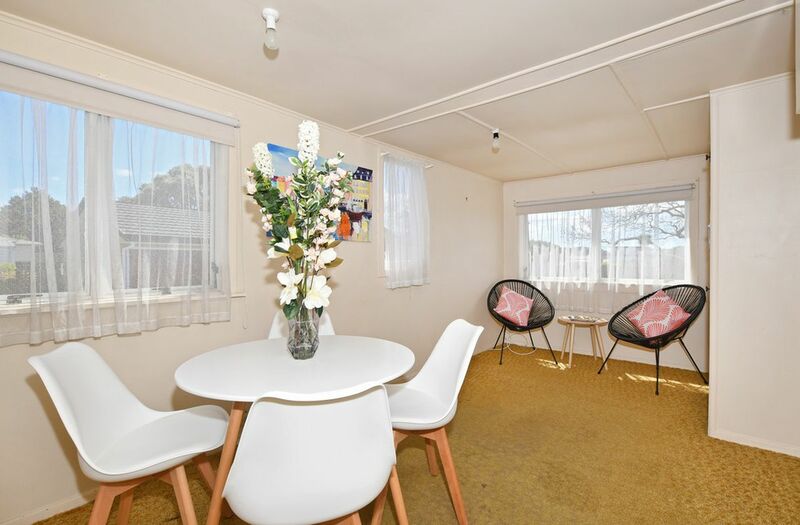 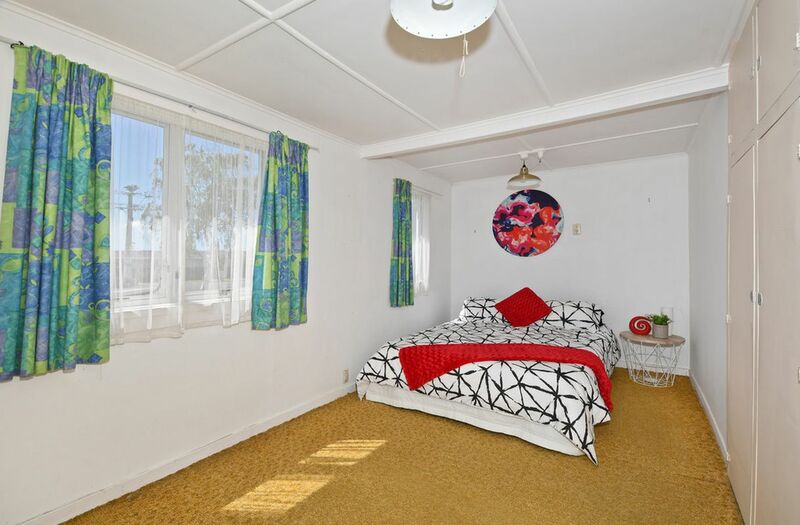 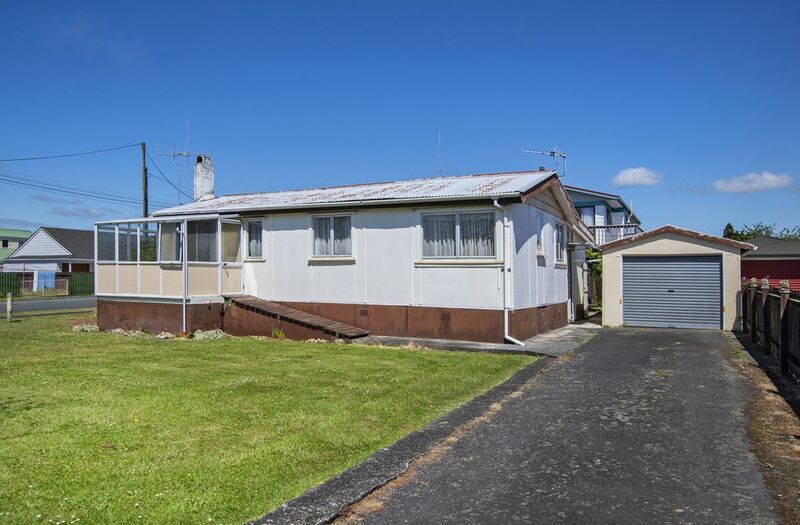 Two bedrooms, single bathroom, open plan living and conservatory delivers immediately habitability so you can pick away at the reno's a room at a time. 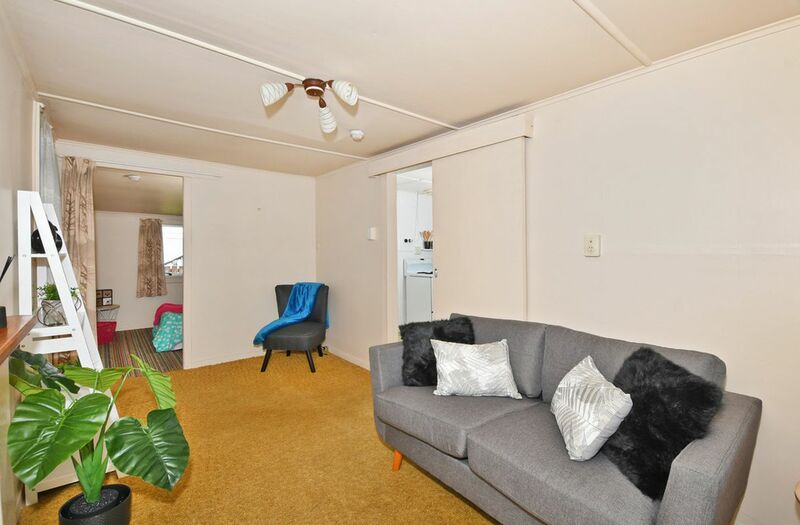 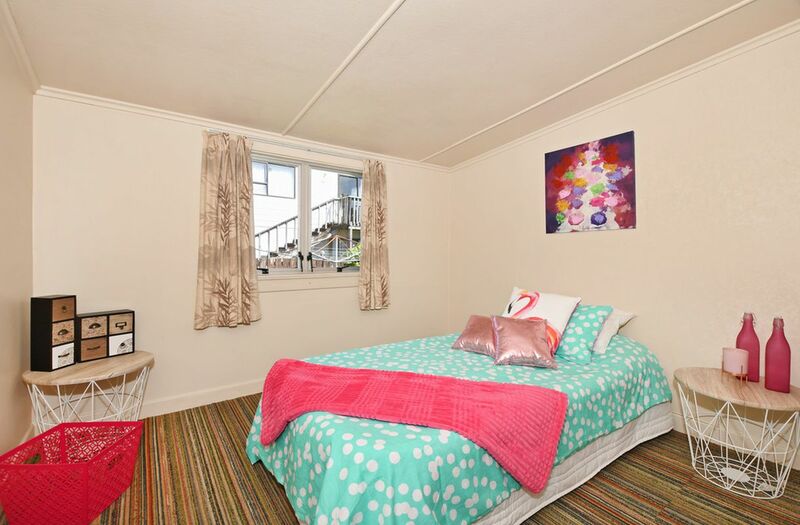 Handy to amenities at Paramount Plaza, child-care, Tikipunga Primary and High School with a short walk to bus connections to the CBD and local shops 2 minutes walk down the road. 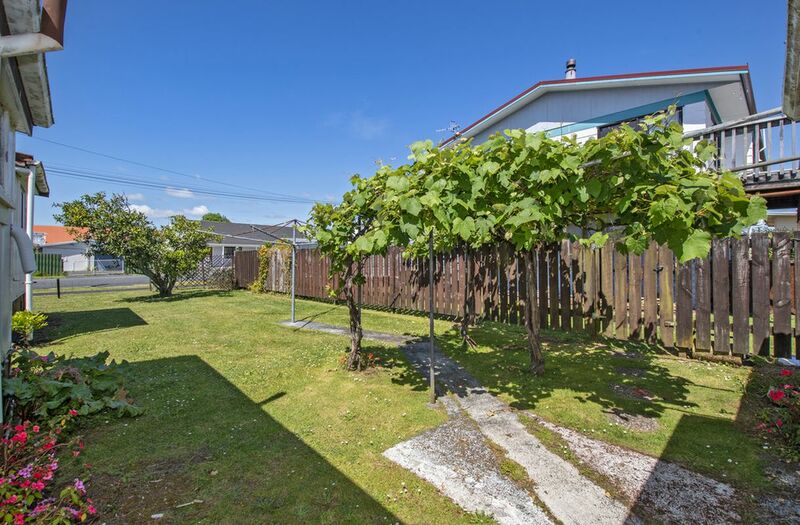 Sited on a sunny corner, cross-lease section, the property does hold potential for transferring into a single title subject to Council consents. 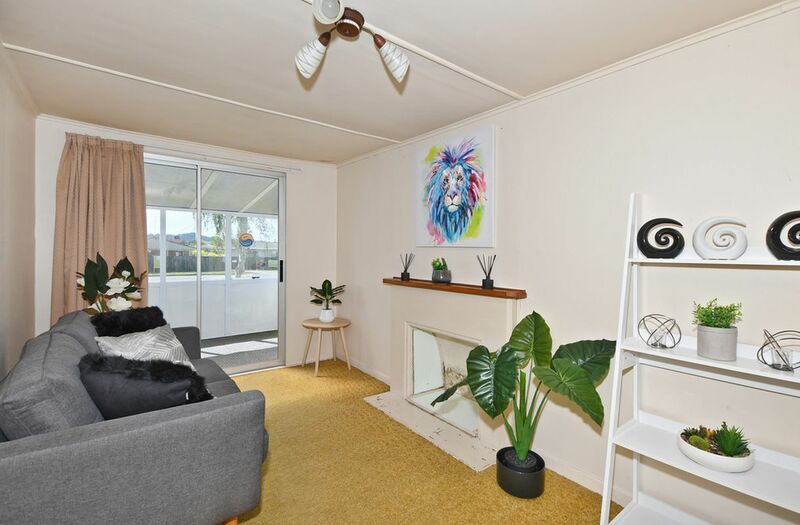 If you've been dreaming of genuinely affordable first home ownership then hitch up the denims and give it a crack. 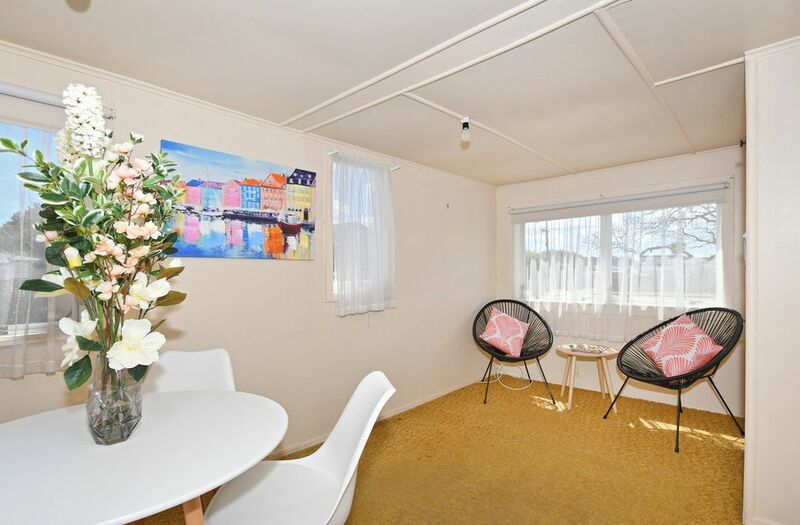 Contact Louise and meet up on-site for an inspection.